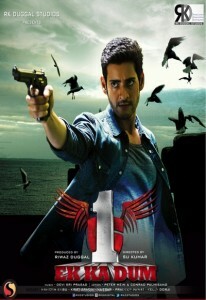 Synopsis: Gautham (Mahesh Babu) is in search of the identity of his parents who were killed. He faces a psychological disorder which makes the search even more difficult. taking support of sameera(Kriti ) and figuring out ways to get to know what happened in the past makes the story.